Schedule your HIV test now. Get tested for HIV today. Test your status. Know your status. Love safely. Call or text (502) 310-2417 for free, confidential HIV testing with results in minutes. 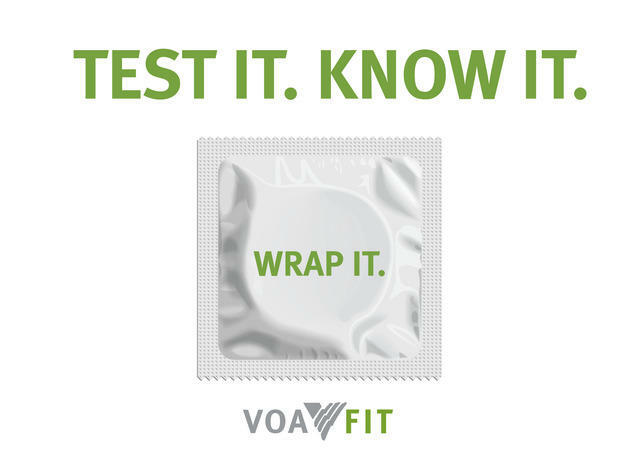 Click here to view our list of condom drop locations.